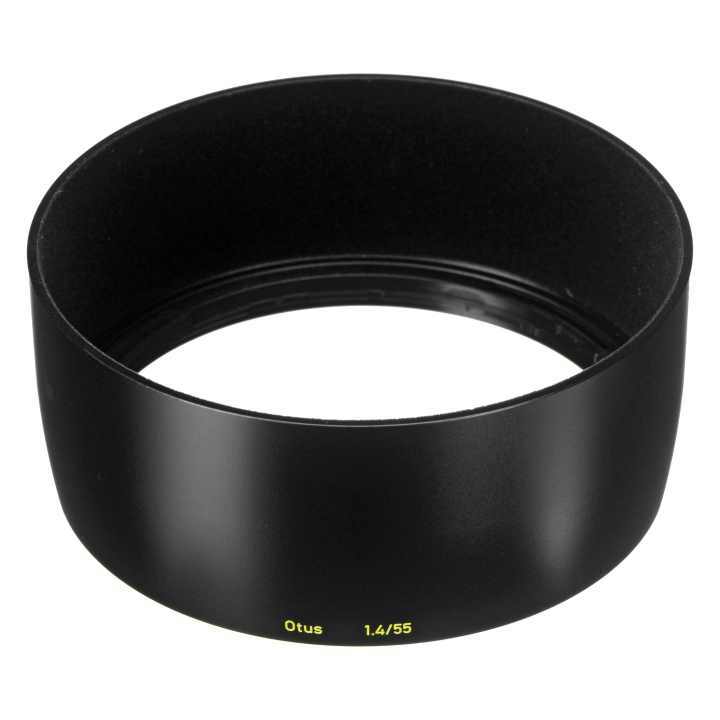 The Zeiss Otus Distagon T* Lens is a replacement dedicated lens hood for this 55mm lens and matches the original that is included with the lens. Dedicated lens hoods are designed for the specific focal length of their lens and block unwanted light from entering the camera, thus reducing flare. They also offer a degree of protection for the lens against accidental impact and the elements.